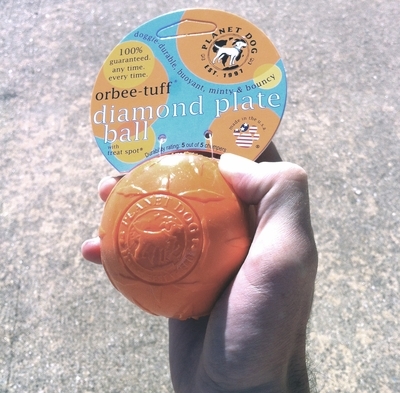 The Diamond Plate Orbee Ball is an absolute favorite and perfect for the toughest chewers. 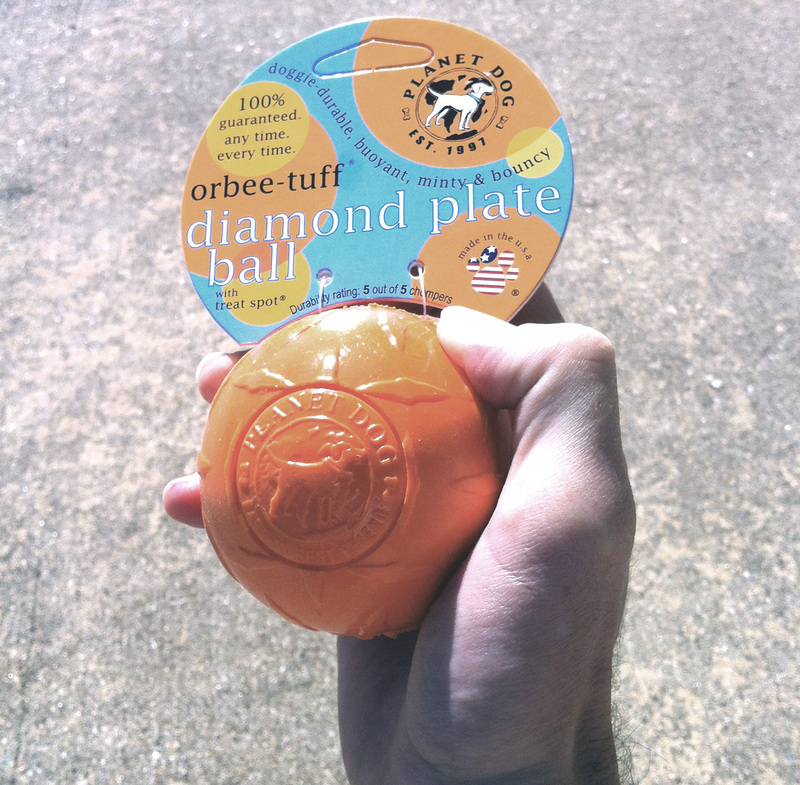 Made with Planet Dog's award-winning Orbee-Tuff® material, this toy is as tough as the rock it�s named for (well, almost)! They are rated 5 out of 5 chompers on the Durability Scale. Non-toxic and easy to clean. 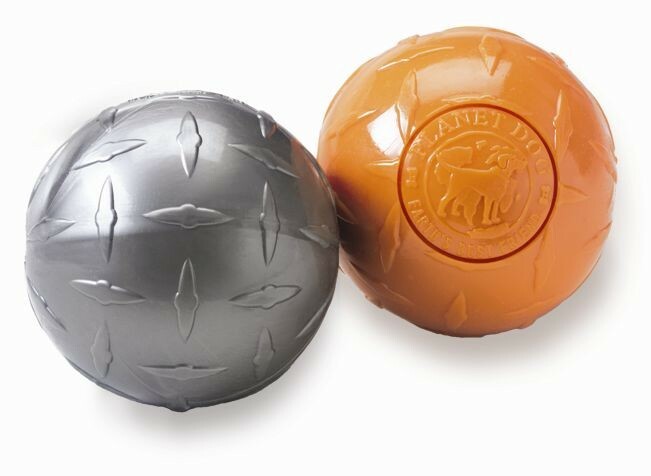 Every purchase you make of Planet Dog products helps support canine service programs. Planet Dog donates 2% of each purchase. 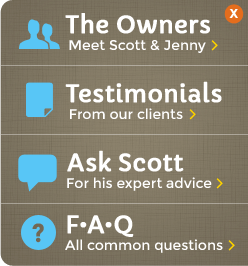 *Always supervise your dog's play and remove toys at sign of damage. This goes for all dog toys. Remember, no matter how tough, no dog toy is truly indestructible.